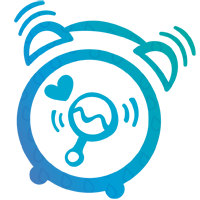 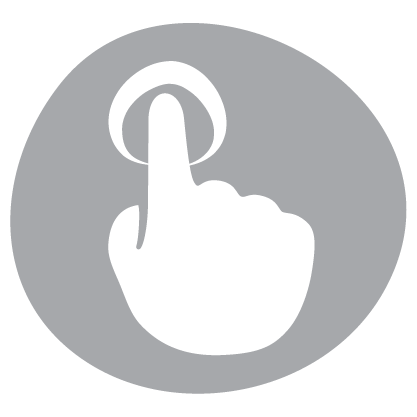 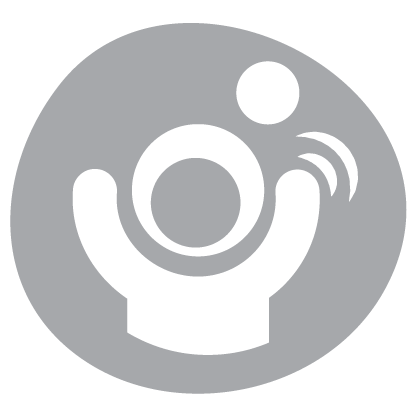 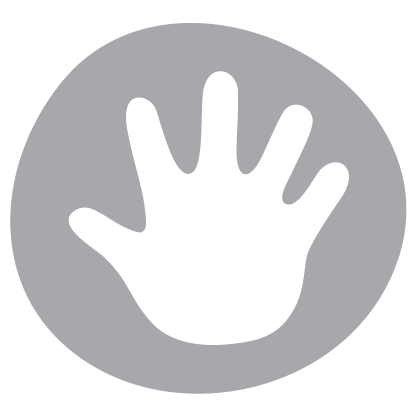 Twirl, Whirl, Rattle and Shake with the Twirly Whirly Rattle! 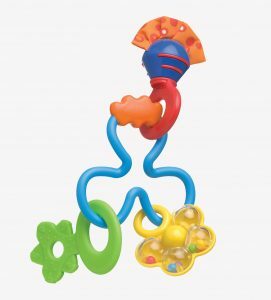 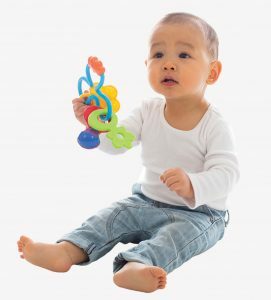 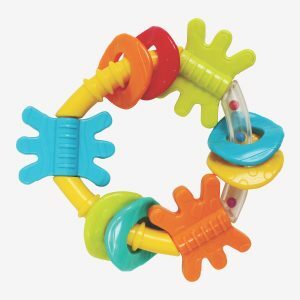 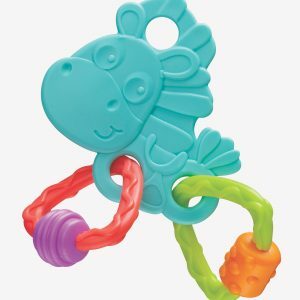 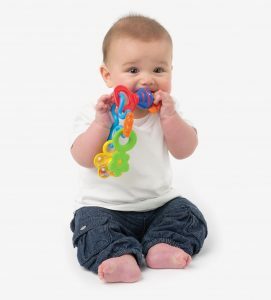 This rattle is perfect for grasping and shaking, and baby can move the hanging toys around on the curved blue ring. 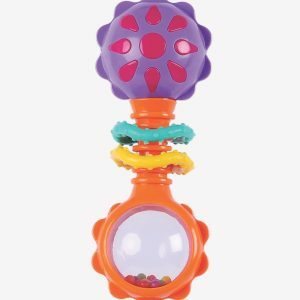 Inside, a hanging toy with cascading beads for listening to and watching the movement of the beads. 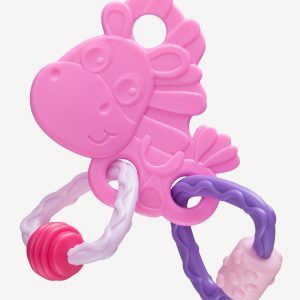 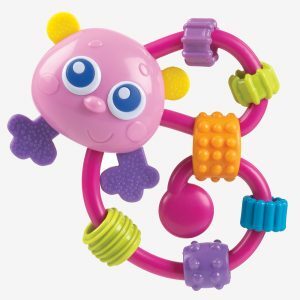 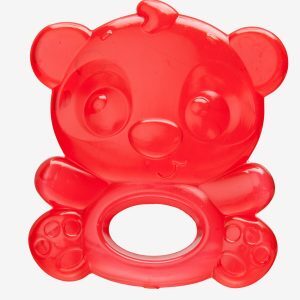 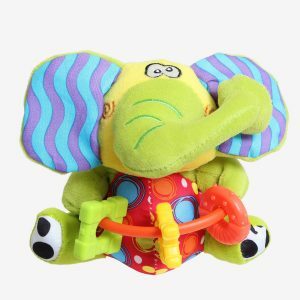 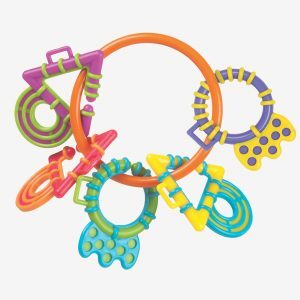 Featuring crinkle sounds, a teether to soothe sore gums and a rattle with a bell inside, this rattle is great for assisting the development of motor skills!